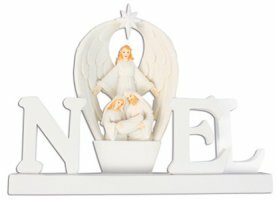 Christmas Nativity Scenes, which are also known as Holy Family Nativity Scenes are a beautiful gift to display in the home during advent and over the Christmas period. 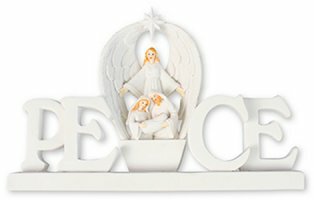 Christmas Angel Statue - Spirit. 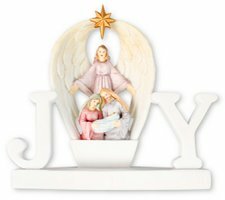 3 Nativity Figures and Angel with Star"JOY ". 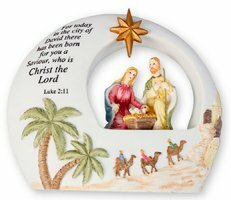 Oval Nativity with Holy Family. 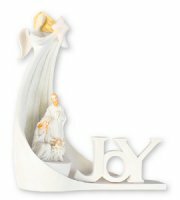 Glory to God Nativity with Holy Family. Noel Nativity with Holy Family & Light.